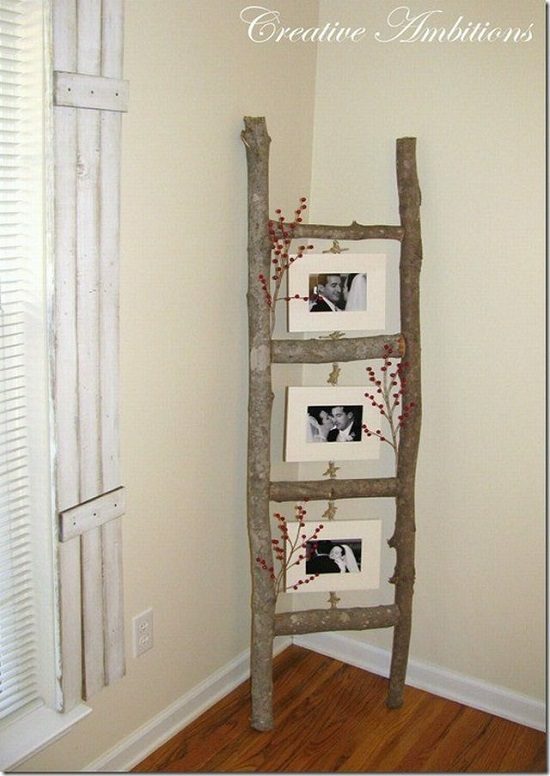 Here’re 21 Awesome Things to Make with Tree Branches. Cost-free but aesthetic and can add country decor touch to your home! This asymmetrical chandelier made with string lights and tree twigs is a nice way to provide a rustic look to your dining area. 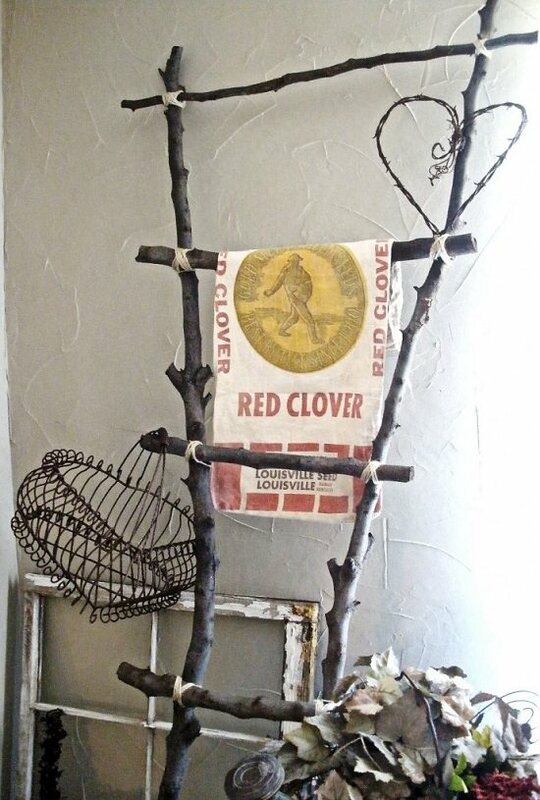 Visit country living for this DIY tree branch project. This gracefully designed wooden handrail can be your next unique selfie spot. Here‘s the DIY! If family photo gallery walls are too fancy for you, creating this chic display of memories is a good option. Get more details here. This floor-to-ceiling branch rack has the same paint as the walls to bring out shadow effects to the fullest. Click here for the DIY. 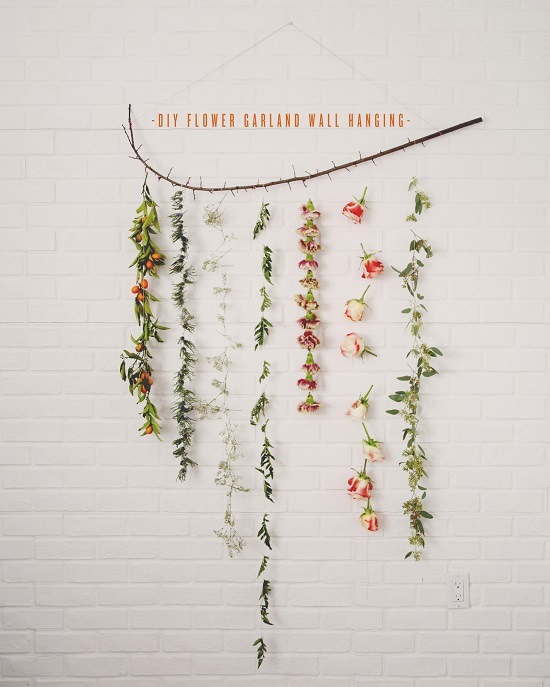 A hanging wall garland is a unique way to showcase your favorite handpicked flowers. The detailed tutorial is here. 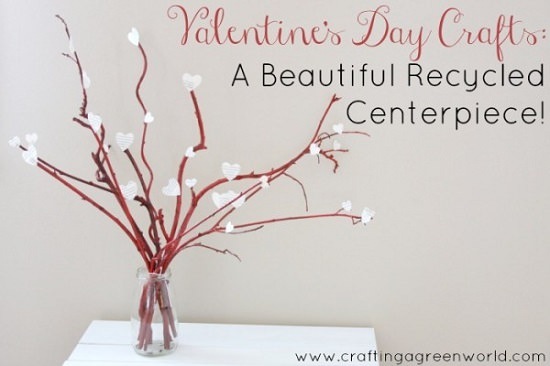 Take a little help from nature to fashion this charming Valentine-day centerpiece from twigs and heart cut-outs. We got the inspiration from here. 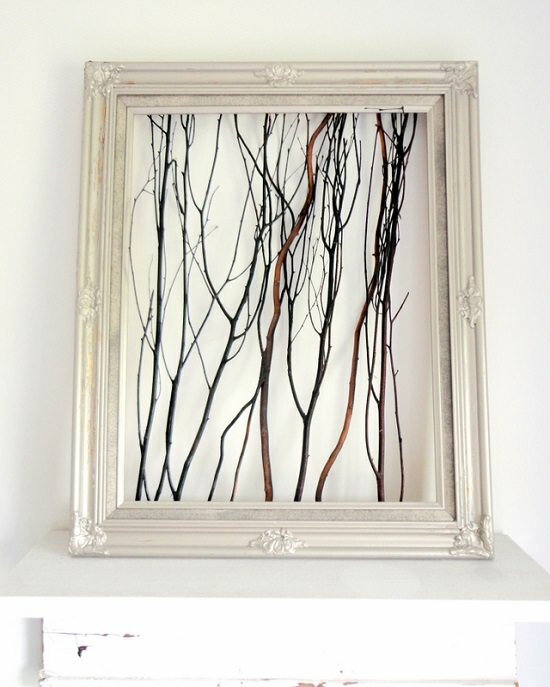 This quirky arrangement of fallen branches is sure to become your favorite piece of artwork at home. Know more here! 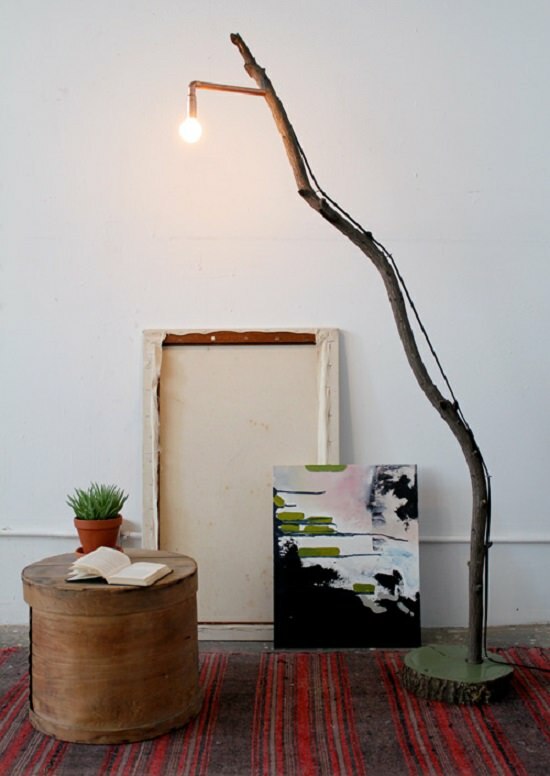 This DIY branch light infuses warm, fuzzy accents to cold evenings in winter. Learn all about it here. 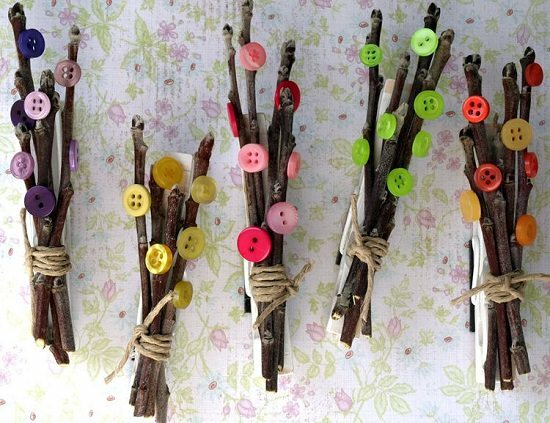 Create interesting color schemes with buttons and branches to make cute gifts for your friends. You can also make it with the help of this post. 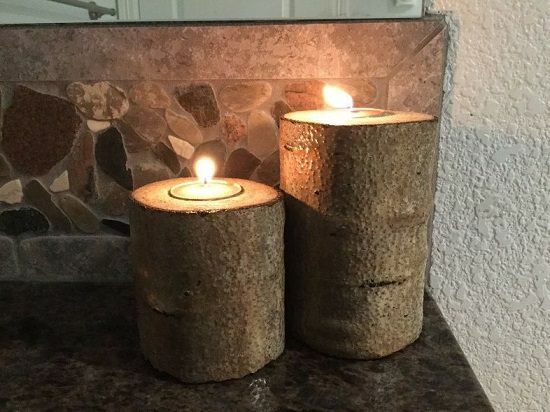 These wooden candle holders can be the next interesting country decor item in your home. Hometalk provides the tutorial. If you’re fond of all things vintage, this rustic bathroom makeover by funky junk interiors is sure to impress you. Bring the forest to your home with this super easy and charming birch tree mural. Learn to make it here. 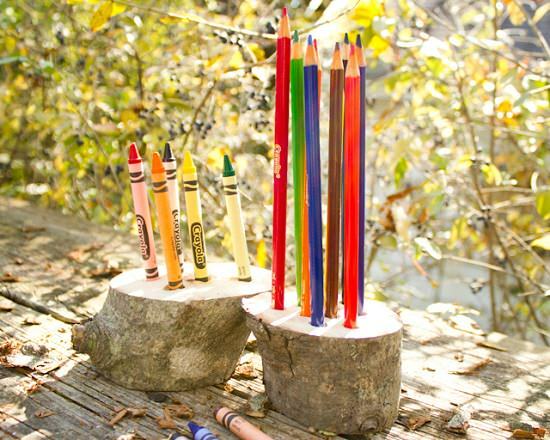 Whether you want to showcase your selection of cutlery or crayons, this reclaimed wooden holder fits the bill. Follow this step by step tutorial. 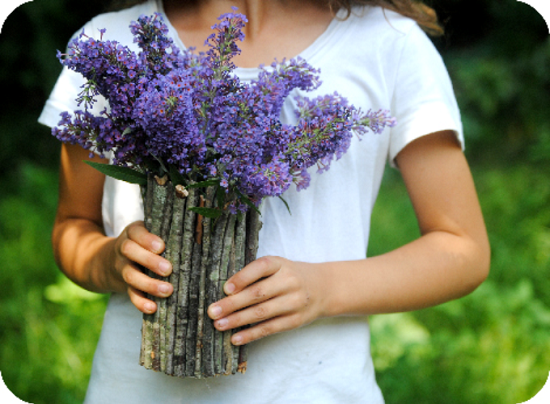 One of the coolest things to make with tree branches and twigs–A vase! The best part about this branch vase is that it looks good both single and when filled with fresh flowers. Check out more DIY Vase Ideas here. 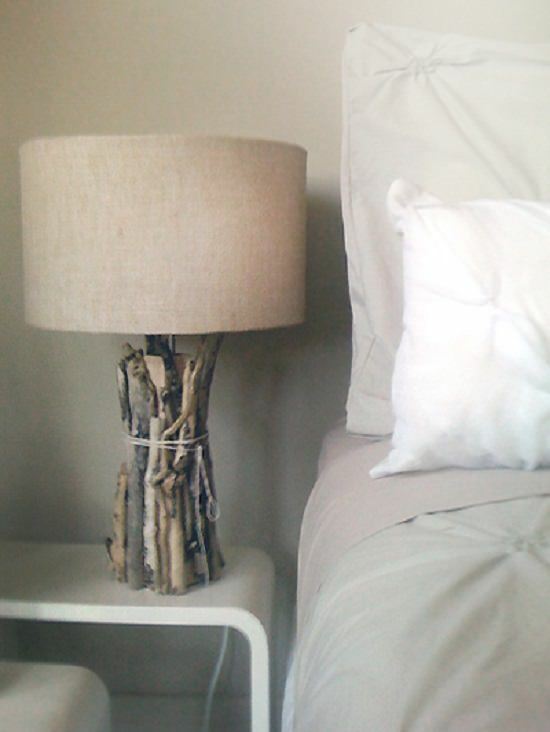 This entwined cluster of driftwood branches shocks the eye with its raw chic appeal, yet blends in surprisingly well. To get more details on this DIY, click here. 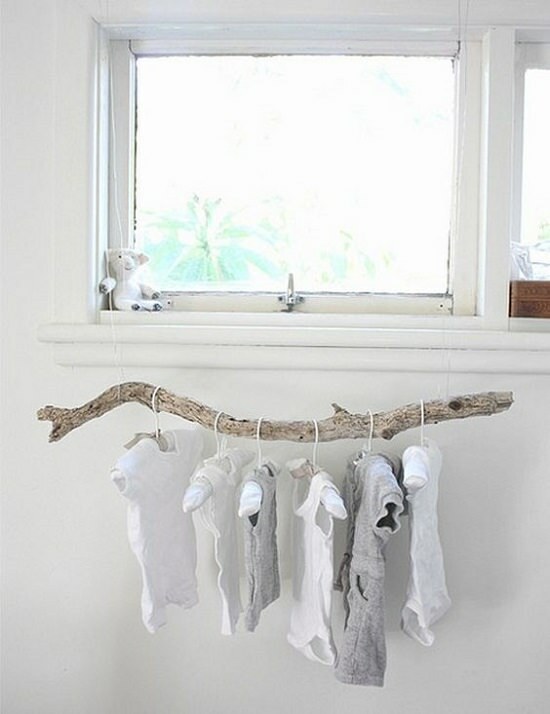 This makeshift rack is lightweight yet sturdy, making it perfect for hanging onesies till they’re warm and toasty. You’ll get more details here. 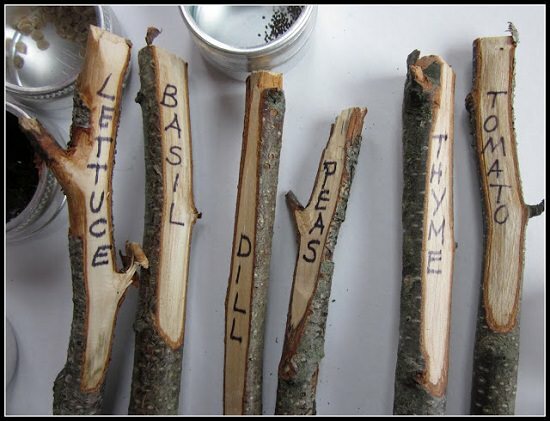 Here‘s a great idea for creating personalized crop stakes that mark your young plants as well. 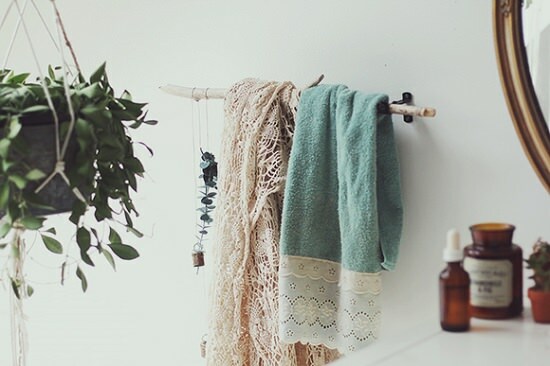 This branch rack is a useful addition for storing and displaying stuff in small spaces. The full tutorial is here. This DIY shows that you can infuse a bit of creativity and beauty to every home essential, no matter how mundane they seem. 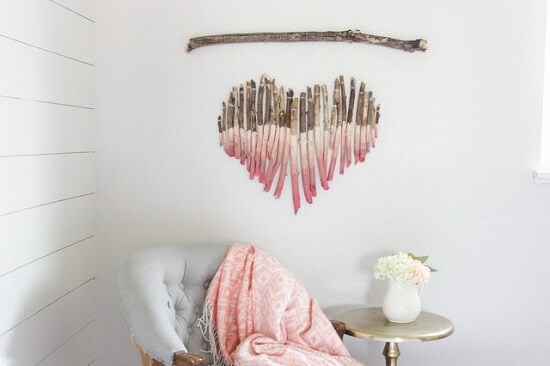 Made from salvaged branches, this mobile wall heart combines bits of color and nature to highlight plain walls. Visit eHow to know more. 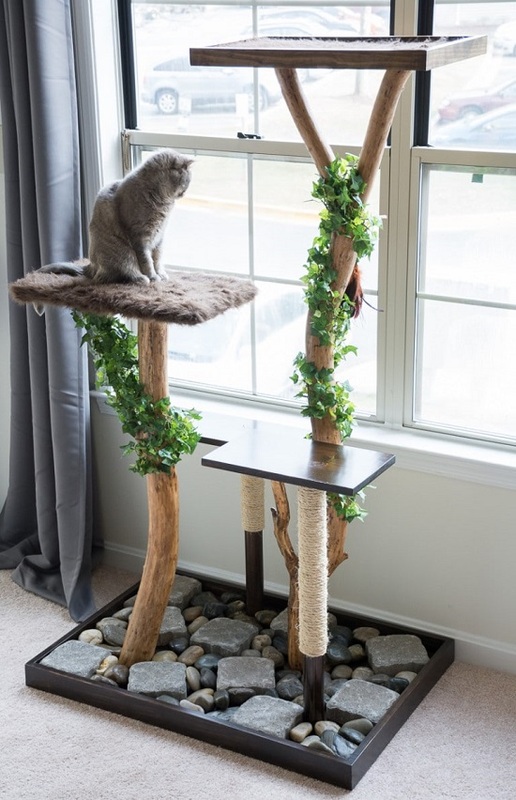 His feline highness will thank you for this sturdy tree that lets him gawk at chirping birds and observe pedestrians with a critical eye. Understand how it’s made here.